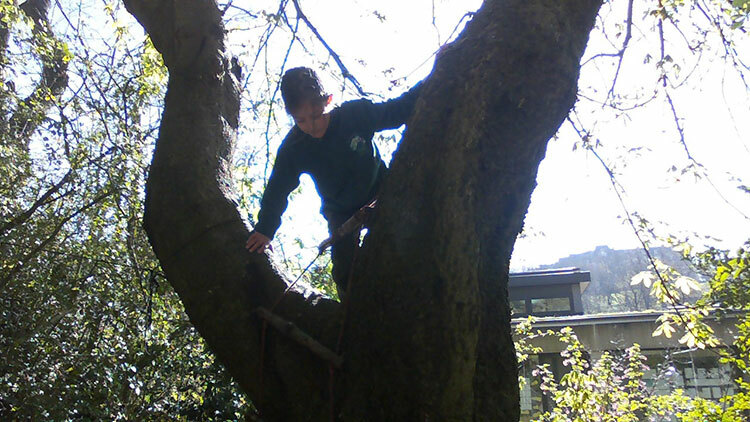 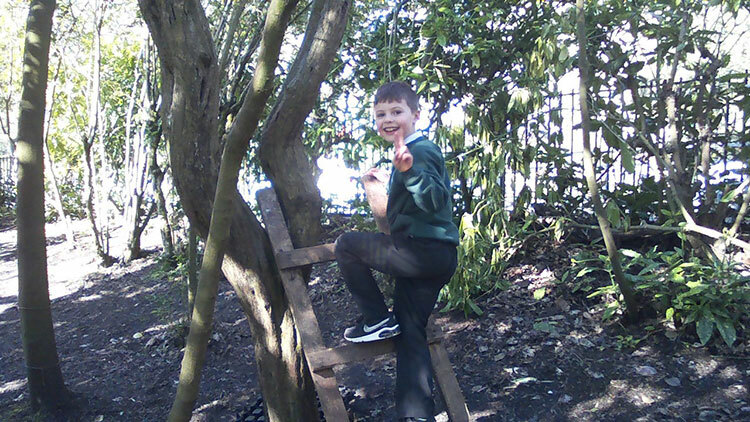 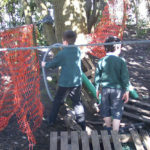 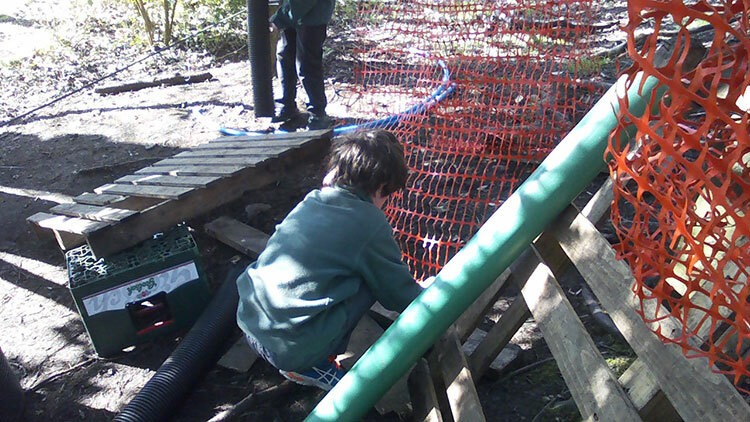 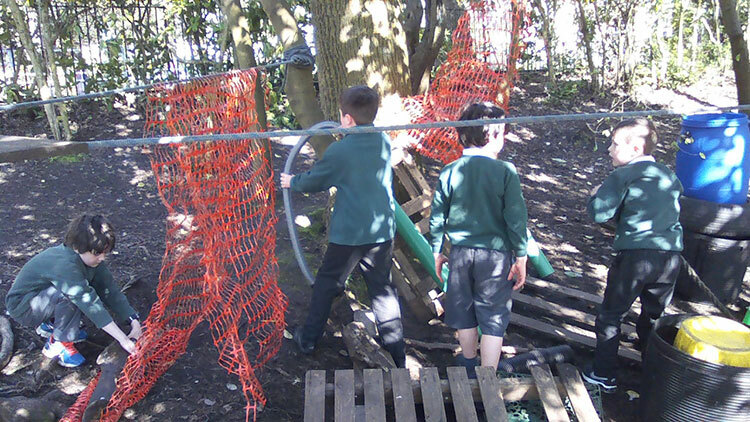 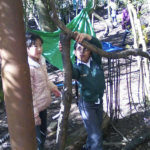 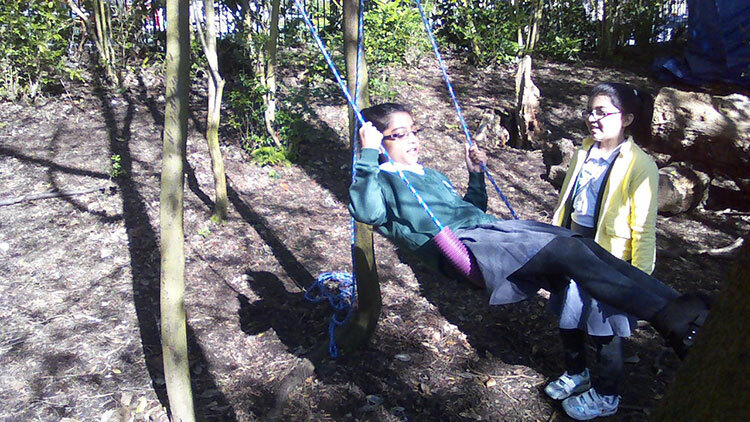 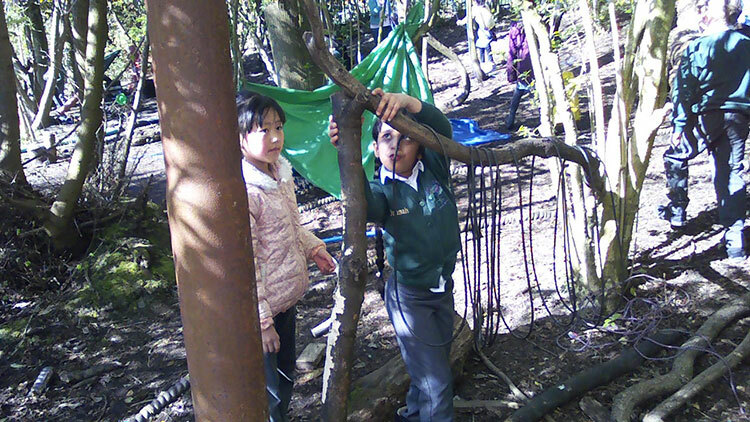 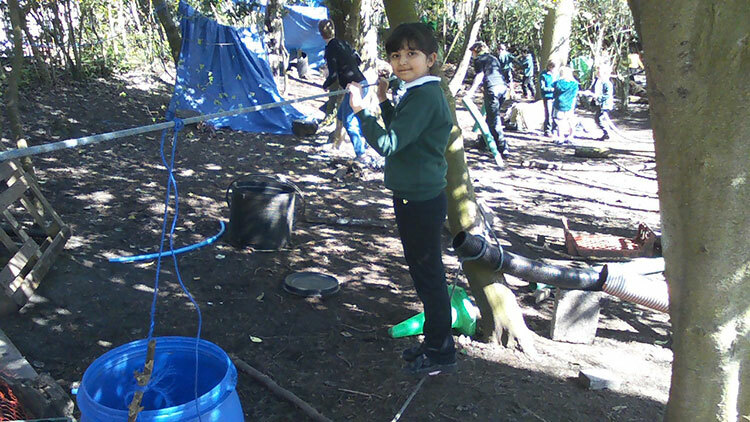 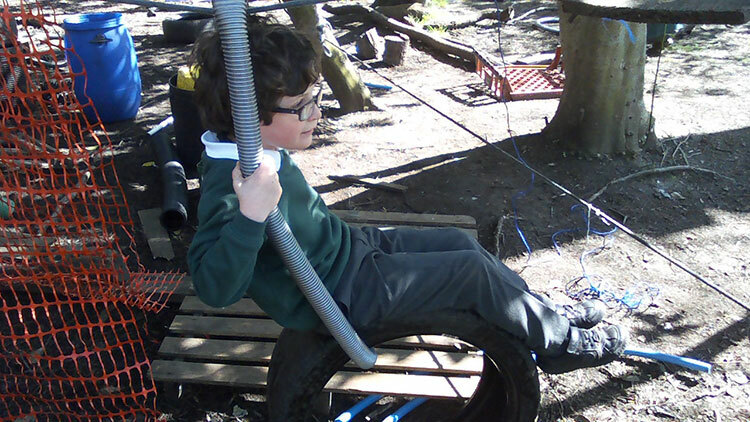 Our den-building and free play sessions in ‘The Hillhead Wood’ continue this term. 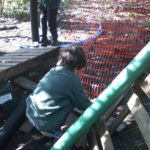 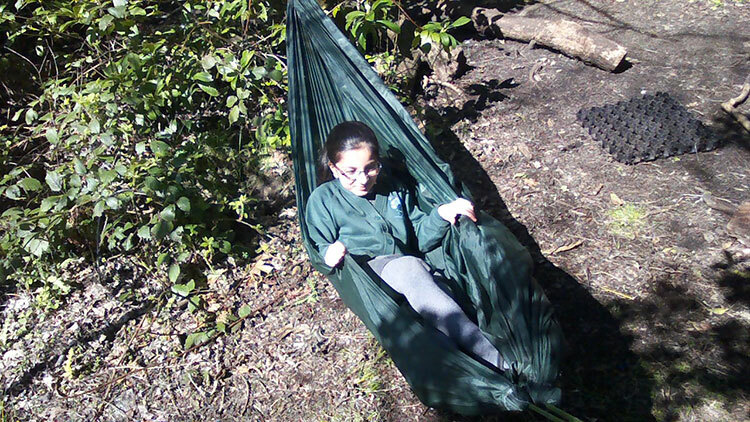 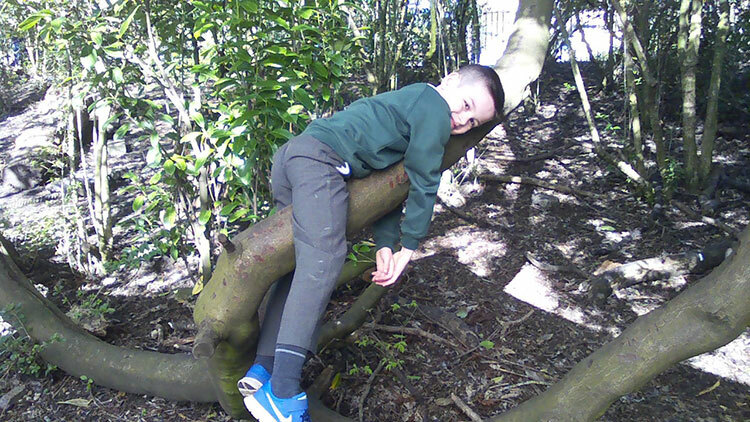 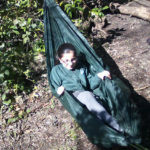 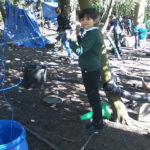 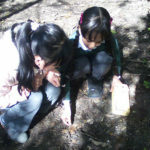 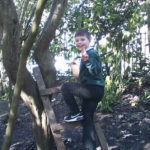 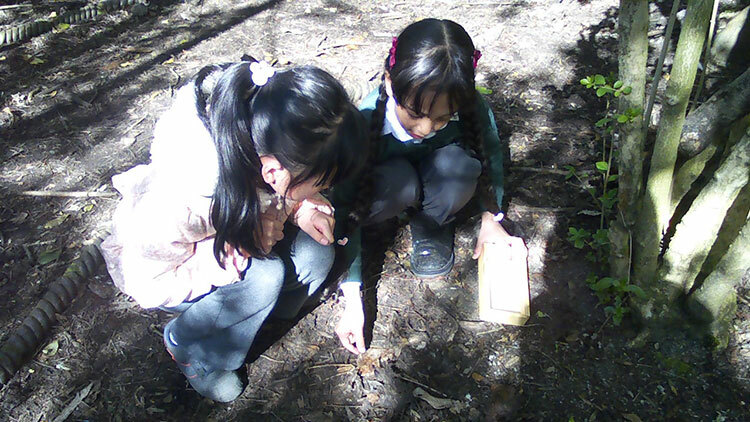 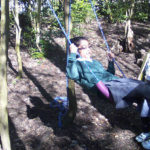 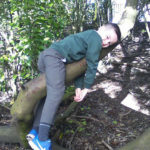 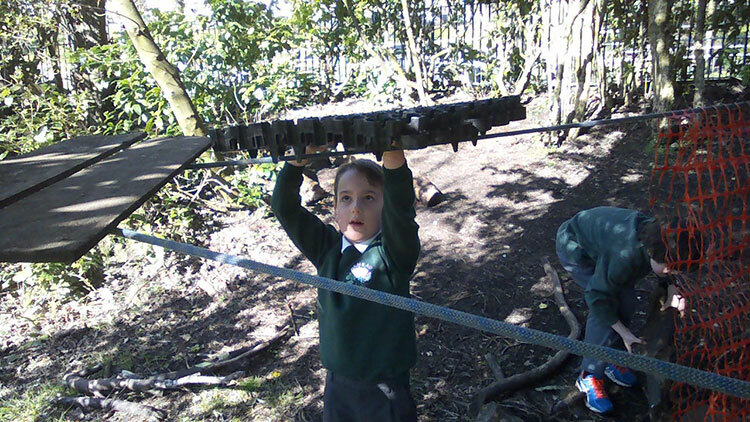 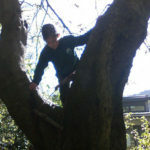 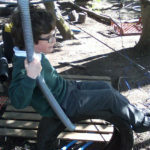 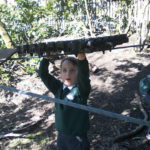 The sessions lead by our committed Outdoor Learning Parent Team promote a love of the outdoors, increase co-operation and develop team-working skills. 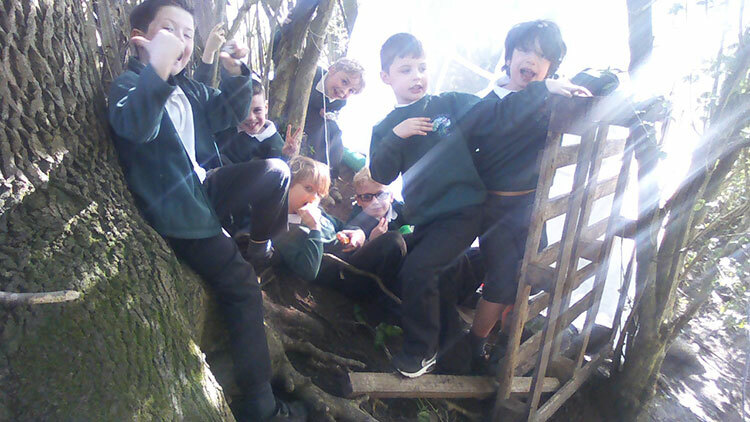 As you can see from the faces of our P3 pupils the sessions also involve lots of fun! 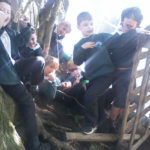 Please click on the thumbnails below to see the gallery.